Barcelona suffered their first home league defeat for two years in a thrilling encounter with Real Betis at the Camp Nou. 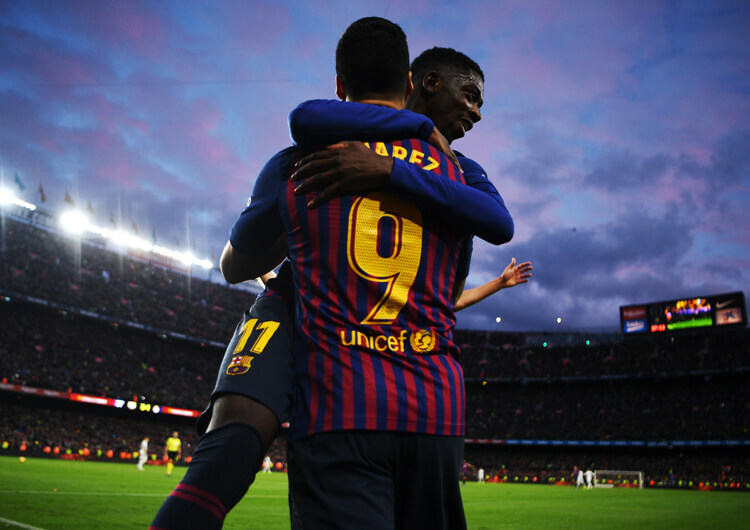 Quique Setien’s courageous visitors took a 2-0 lead into the break, courtesy of left wing-back Junior Firpo and veteran captain Joaquin, but when Lionel Messi pulled one back from the spot halfway through the second half it looked like the Spanish champions could yet rescue the situation. A Marc-Andre ter Stegen howler gifted Giovani Lo Celso the visitors’ third, but Arturo Vidal again reduced the deficit to one before Ivan Rakitic saw red for the hosts 10 minutes from time. 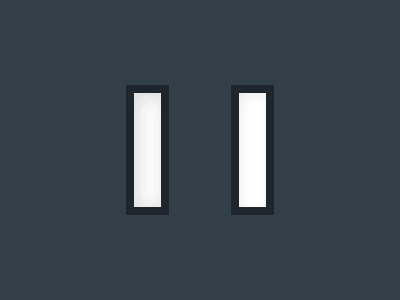 Substitute Sergio Canales finally wrapped up the points for Betis two minutes later, even if there was time for Messi to grab a second, and Barca’s third, deep into added time. Ernesto Valverde’s men remain top, however, albeit only one point clear of Sevilla, Atletico Madrid and Alaves. The hosts welcomed the return of Lionel Messi, who slotted back in on the right side of Barcelona’s familiar 4-3-3 attacking structure. Real Betis’ high line made it difficult for the home side to build with short passes from goalkeeper Marc-Andre ter Stegen, however. 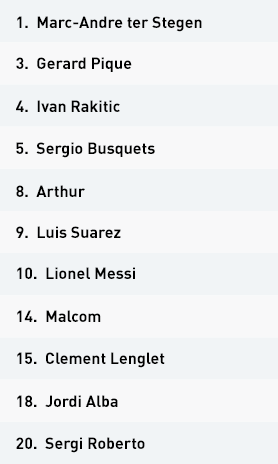 As a result, Arthur dropped deeper from central midfield, creating a double pivot with Sergio Busquets. With Barca still failing to gain dominance of the ball, ter Stegen played longer passes over Betis’ high-pressing attacking units. As Betis formed a defensive back three, aerial balls into Luis Suarez proved effective, as he often rolled his marker – former Barcelona defender Marc Bartra – and linked with inside runs from Malcom and Messi. 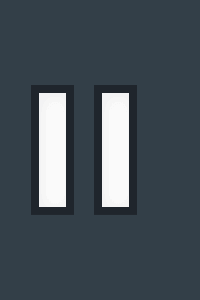 Both attackers received balls from Suarez on the left side of the attack; Malcom maintained attacking width, creating more central space for Messi to cut inside from the right. That said, the continued tactic of looking long to Suarez, who always looked for the same ball in behind the Betis defence, became a little too predictable. After going a goal behind, the distance between Barca’s front line and their central midfield unit increasingly grew. Arthur, Busquets and Ivan Rakitic moved closer to support ter Stegen and search for solutions out of Betis’ high press. But with Suarez winning less and less of the first ball, his midfield were then too deep to counter-press. As a strategy to break the high press, left-back Jordi Alba eventually joined the front line to drag a Betis midfielder out with him. This created more room for Busquets and Arthur to receive the first pass out, but Betis’ coverage still stopped Barcelona passing their way up the field. Arturo Vidal was introduced for Arthur at the break, with the Chilean providing the box-to-box movements required to battle Betis in central midfield. With Sergi Roberto now overlapping from right-back, Messi could move inside and become the key link between midfield and attack. The Argentine captain’s through ball to Alba duly drew a penalty he blasted home himself – and at 3-1 down he produced a candidate for pass of the season for substitute Munir, who squared for Vidal to notch the hosts’ second. His second goal of the night, with Vidal returning the favour with an assist, came too late for the hosts. 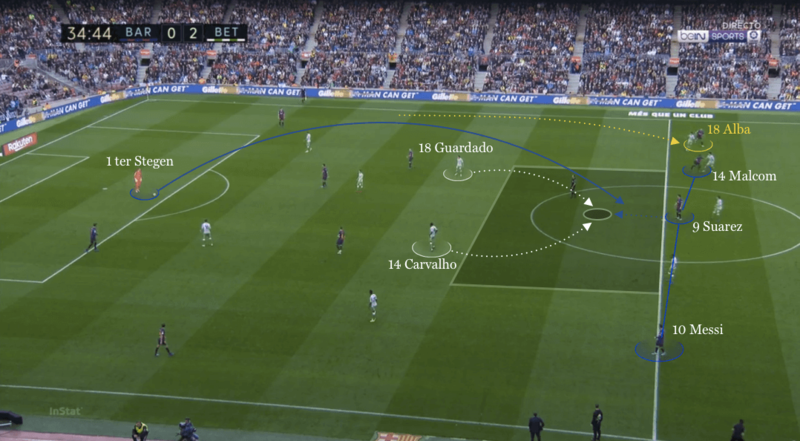 Out of possession, Barca’s own high press – they pushed both full-backs forward to put pressure on the Betis deep build – helped create a number of early chances. They weren’t able to take any, however, and struggled in their own defensive 4-4-2 when the visitors won possession in midfield. Messi’s higher positioning created the opportunity for swift counter-attacks against Betis’ back three, but the away side rarely lost the ball close to him. 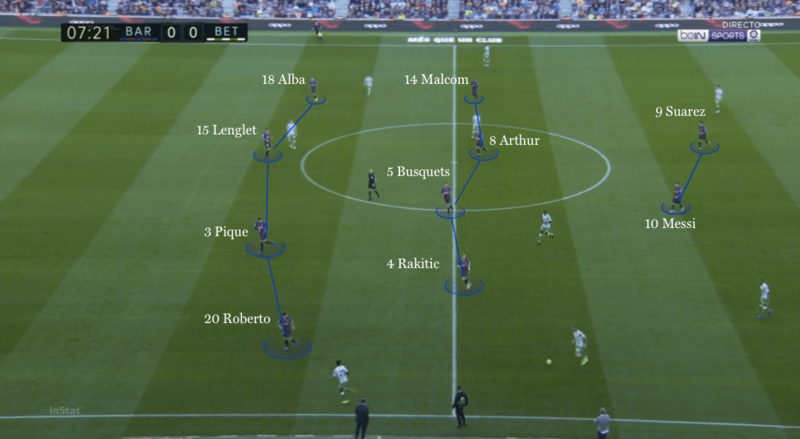 With the hosts’ midfield often forming a flat four, Betis left three players higher, which allowed regular progression into Barca’s final third. The hosts struggled to cover the spaces in midfield – both in and out of possession – as the visitors’ incisive forward passing carved the hosts open. The combative Vidal’s second-half introduction provided a more solid defensive base in midfield. The visitors therefore looked to the wide areas for penetration, as Barcelona prioritised gaining access to Messi in the central channel. The hosts were now vulnerable during moments of transition, as spaces left by their marauding full-backs were targeted by the visitors. This was a risk Barcelona had to take, but it was a counter down their right that produced the decisive Betis fourth. Barcelona struggled to play out against the Betis high press. Jordi Alba stepped into the front line from left-back, but Marc-Andre ter Stegen continued to look for Luis Suarez. William Carvalho and Andres Guardado were, however, able to press from either side. With Lionel Messi remaining high in a 4-4-2 when Betis had the ball, Ivan Rakitic and Sergio Busquets were forced right to cover his defensive work. 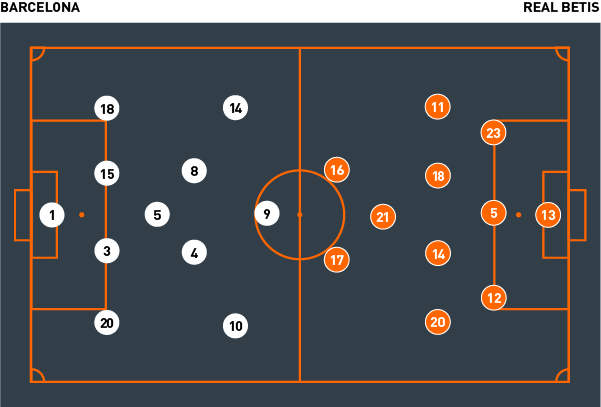 The visitors then used maximum width to stretch the midfield four. As Messi moved into a more prominent central position, Betis dropped and narrowed from their first-half high press. This allowed the Barca captain to find runs in behind from Alba, Munir and Sergi Roberto. 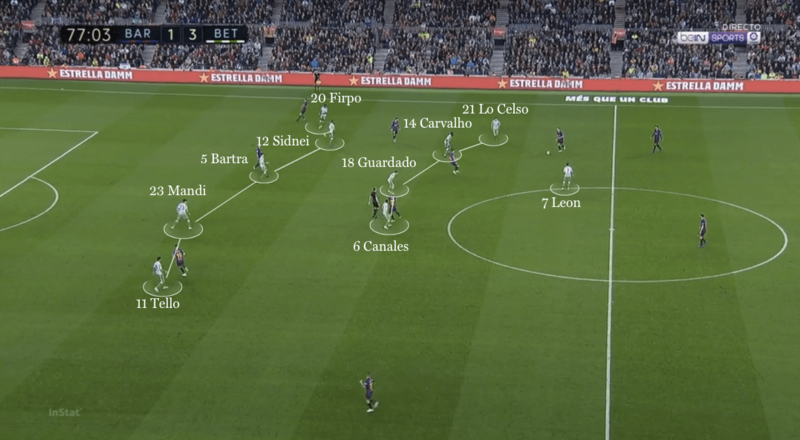 Consistent width from Junior Firpo and Cristian Tello created the central gap into which the Betis back line could find their attacking players. Carvalho and Guardado were always on hand to bounce the ball back to safety if needed. Betis’ high-pressing 3-4-1-2 structure made it very difficult for Barcelona to play out from ter Stegen. 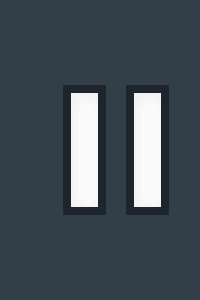 The visitors’ man-marking system reduced passing options for the hosts. Betis gradually dropped in the second half, as their high press diminished and they formed a deeper 5-4-1. They still looked to attack the wide areas during moments of transition. Real Betis set up using a 3-4-1-2 structure as they looked to beat Barcelona at their own game. The visitors insisted on playing out from the back, even against the high-pressing hosts. 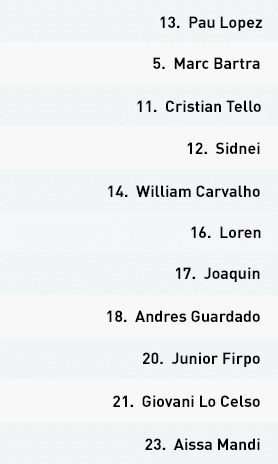 After limited early success with their short build, goalkeeper Pau Lopez soon looked for clipped passes into the Giovani Lo Celso in the number 10 position. His movements away from the central lane created a useful passing option out from the back. 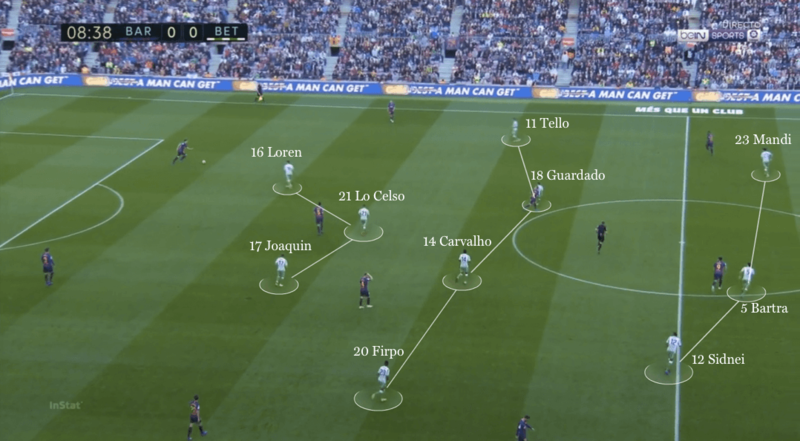 The Betis front line always provided forward passing options through Barcelona’s midfield, as Lo Celso, the seemingly evergreen Joaquin and Loren Moron maintained a central presence. 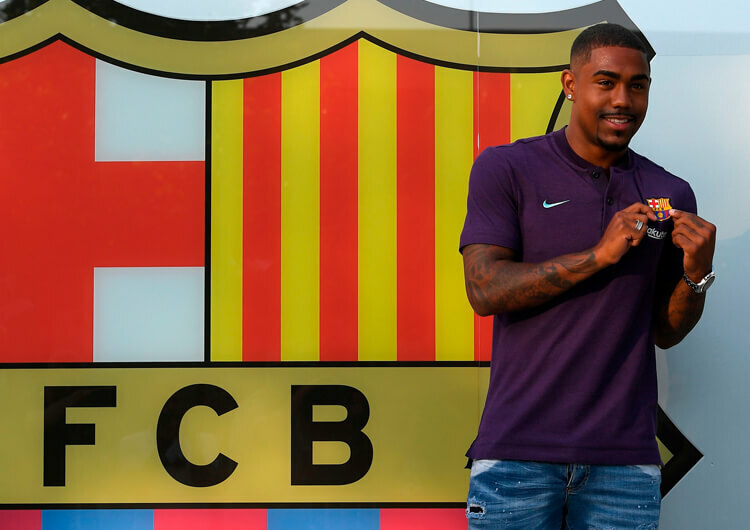 From here, wing-backs Cristian Tello and Junior Firpo supported in wide areas, as the deeper midfielders – William Carvalho and Andres Guardado – could pick central passes to split the Barca midfield unit. Key to their success was the quality of Joaquin’s hold-up play, and subsequent linking with his supporting runners. In this, he outperformed the much younger Luis Suarez. Despite all their positive play in possession, the visitors took the lead from a quick counter from a Barcelona corner. Carvalho’s splitting forward pass found Firpo’s overlapping run from the left, and the wide man cut inside and struck low past ter Stegen. Consistent width from Firpo was again at play for the visitors’ second; his low cross from another quick break missed the first line of Betis runners, but Tello turned the ball back across goal for Joaquin to finish. Wide play was Betis’ main source of second-half creation, as they narrowed to block Messi’s increasing involvement in central areas. Naturally, the visitors would then look for spaces in behind Barcelona’s increasingly advanced full-backs. From here, forward runs from in to out via Lo Celso and Loren enabled early balls forward. After ter Stegen gifted them their third, it was from yet another wide counter that substitute Sergio Canales struck their fourth on the night. Betis mirrored Barcelona’s defensive approach by pressing very high, and forming a high defensive line set by their back three – who bravely went three on three against Messi, Suarez and Malcom towards the halfway line. The hosts could only really link the play through Suarez, as Messi and Malcom were easily dispossessed from aerial passes forward. With the hosts’ midfield increasingly desperate to get on the ball, Betis’ central midfield maintained their man-marking system, following them deep into Barcelona’s half. 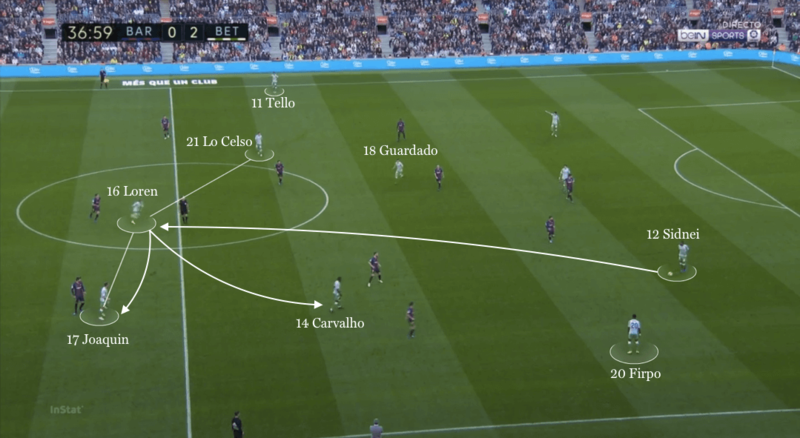 Despite an increased distance between their midfield and defensive units, Carvalho and Guardado were often the first to the second balls, allowing Betis to exploit enhanced gaps in the Barca shape during moments of transition. The visitors couldn’t match their high pressing structure in the second half, as the hosts increased their own pressing intensity and reduced the Betis build from the back. 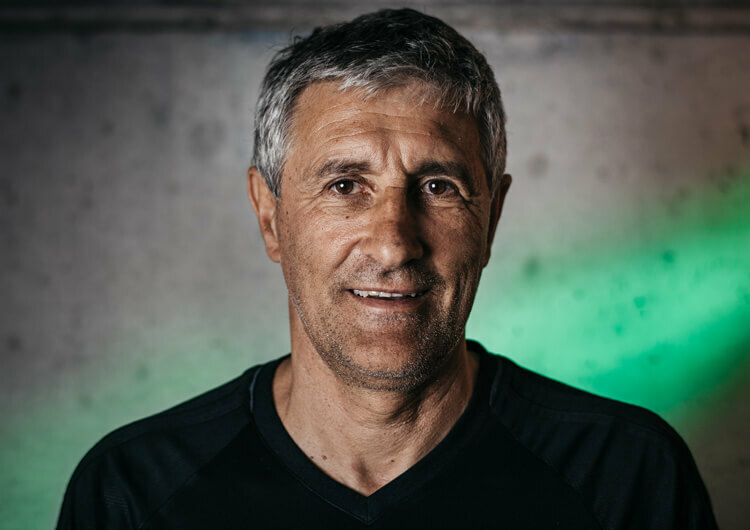 With Messi taking a more active presence in the central lane, Quique Setien’s men naturally narrowed when defending, desperately blocking off all access to the goal. Arturo Vidal’s defensive presence also helped block off access into Betis’ front line, with the visitors now looking to the wide areas on the break for further goals.  They also gradually reduced into a mid-block, as they sought to hold on to their lead and make life as difficult as possible for the ever-dangerous Messi.